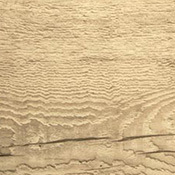 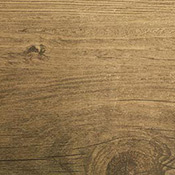 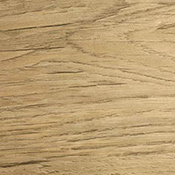 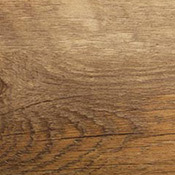 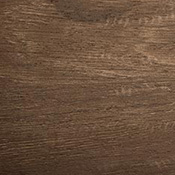 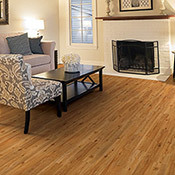 Bliss Residential Vinyl Flooring offers beautiful tile and plank patterns that will compliment any room. 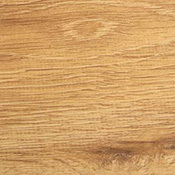 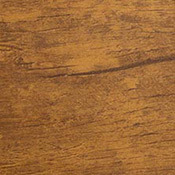 Our selection of Bliss Residential Vinyl Flooring is super durable and will not fade under sunlight. 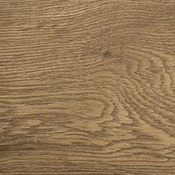 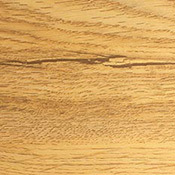 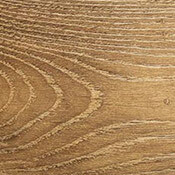 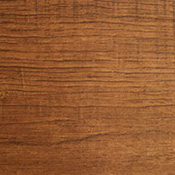 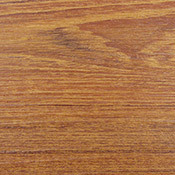 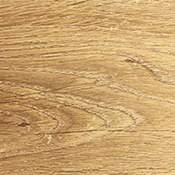 You can buy Bliss Residential Vinyl Flooring at Caldwell Carpet at Wholesale / Discount Vinyl Flooring Prices.